In the peaceful atmosphere of the Grand Hotel Konya, enjoy a selection of Turkish and international cuisine. 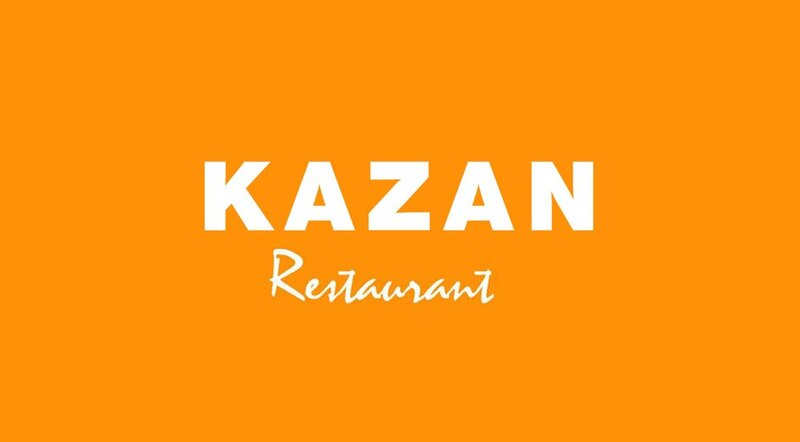 Kazan restaurant offering open buffet service at breakfasts and dinners awaits you with its dishes one more delicious than the other. 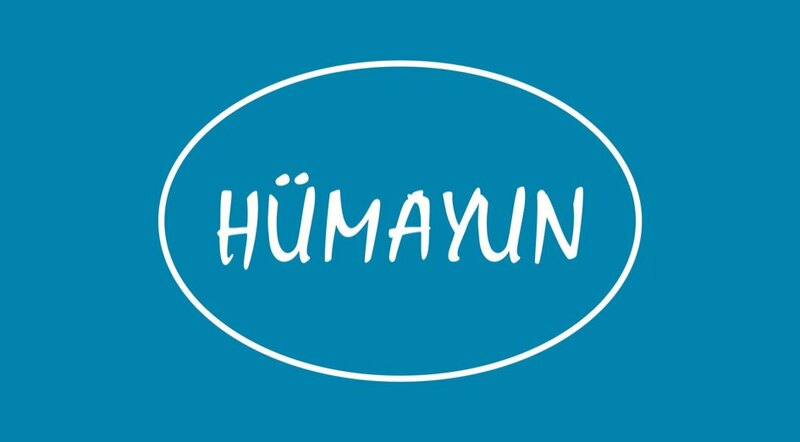 Offering a blend of the Seljukian and Ottoman cuisines, Hümayun restaurant is the right address for the delicious Konya dishes. 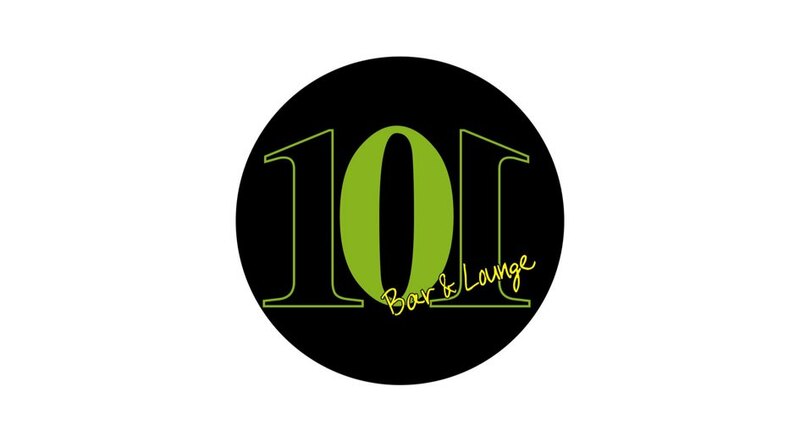 Don’t fail to visit 101 Lounge & Bar for a nice personal time to the accompaniment of unparalleled tastes and a mesmerizing view. 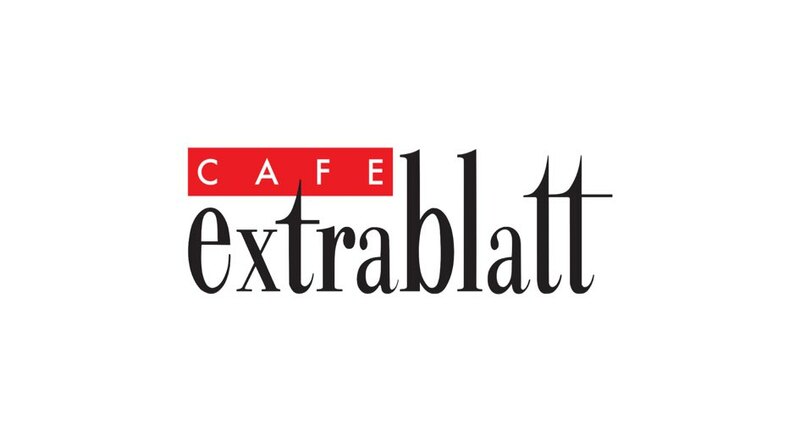 Extrablatt Café & Bistro serving from breakfast time to late the hours of the night is here to provide you with enjoyable moments along with delicious tastes. 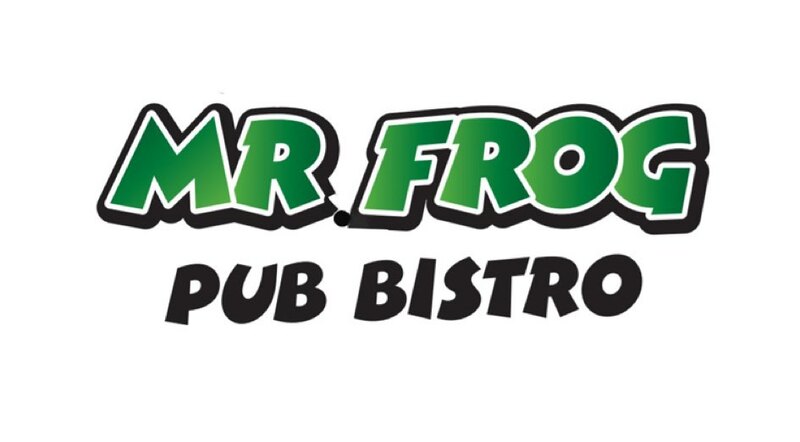 You will lose track of time at Xside Pub which will make a relaxing break stop for you with its cozy atmosphere, unique tastes and friendly staff. 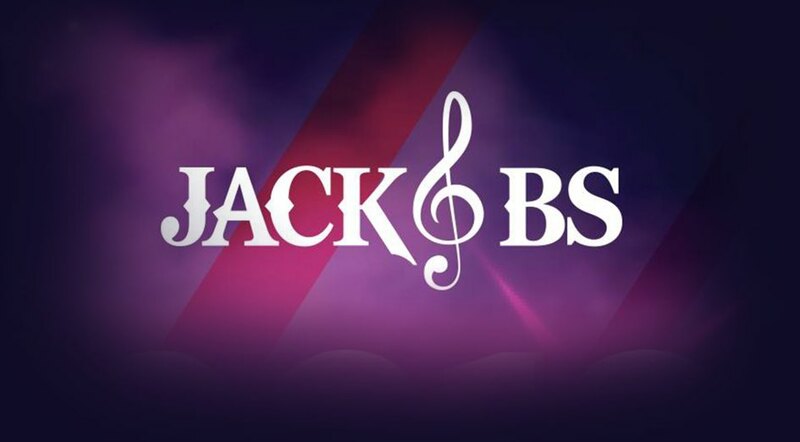 Come and enjoy the unique and fun yet peaceful atmosphere of Jack BS to make your day with its live music and rich menu options. The night life of Kemer, Antalya is now in Konya. 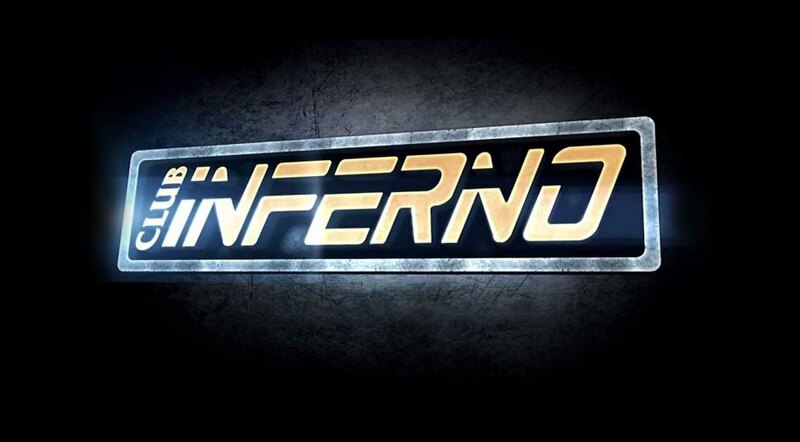 With its extraordinary design, famous DJs and surprise parties, Club Inferno is the city’s new door to entertainment. 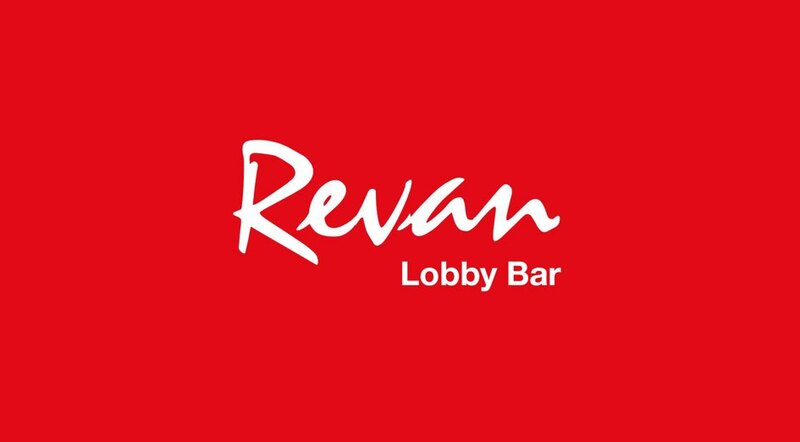 You will find peace with the cozy and tranquil atmosphere of Lobby Revan Bar where the captivating sound of the piano will add to the yummy snacks. Akademi Mah. Yeni İstanbul Cad.